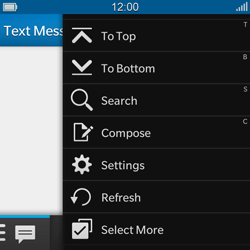 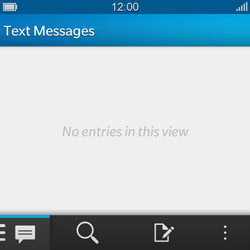 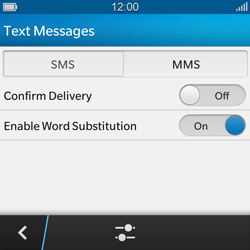 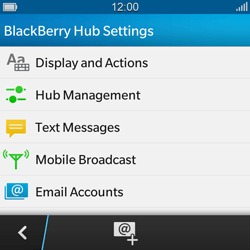 Your BlackBerry Q10 may need extra settings if you want to send SMS messages with your BASE SIM card. 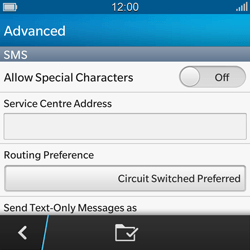 Follow the instructions below for setting up the BASE SMS center. 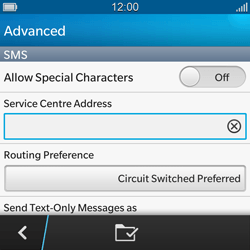 Under Service Centre Address, enter +32 486 0000 05. 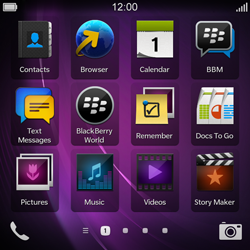 This BlackBerry Q10 can now be used for receiving and sending SMS in Belgium and abroad.